PDF Editor: The Other option in Single Choice field can't be displayed on the PDF Document. The user has reported that he/she is not able to view the value in the "Other" option when he/she creates a PDF Document. The "Other" choice isn't displayed on the PDF document. There are two different cases for this issue. Case 1: If the "Other" option is chosen. If the "Show only selected options" is checked, the Other option can be displayed. Case 2: If the "Other" option isn't chosen. 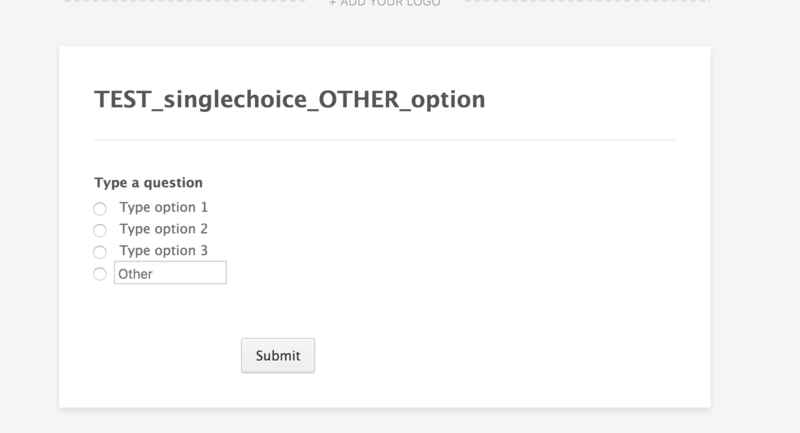 The Other option isn't displayed in the first four styles as expected. 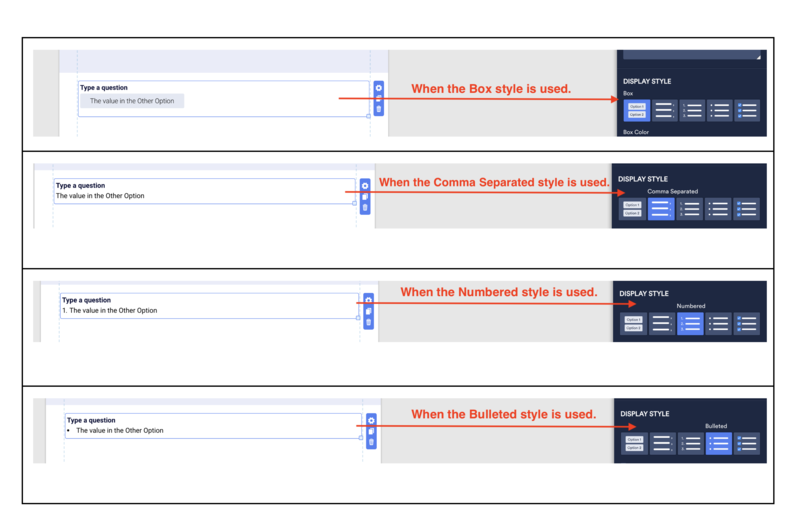 However, we can't display the Other option in the Checked style either.